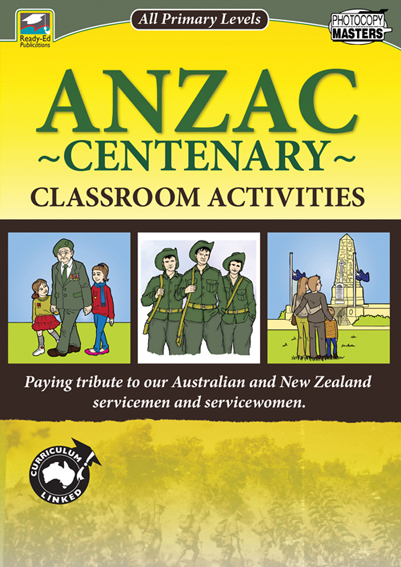 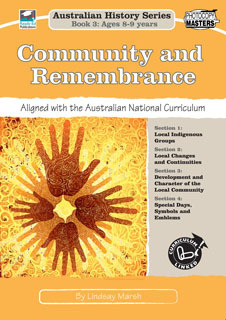 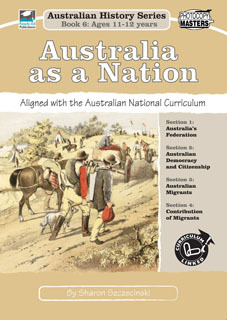 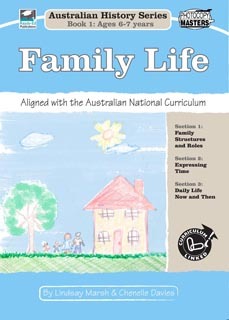 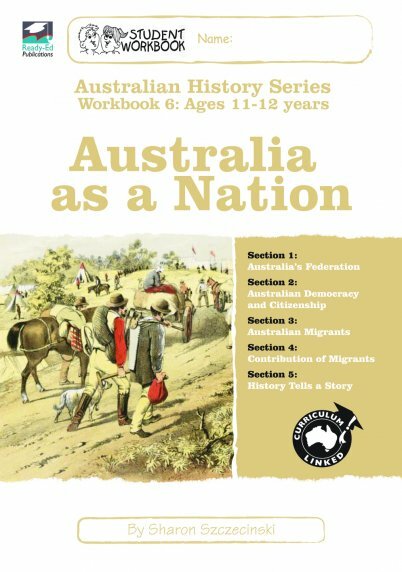 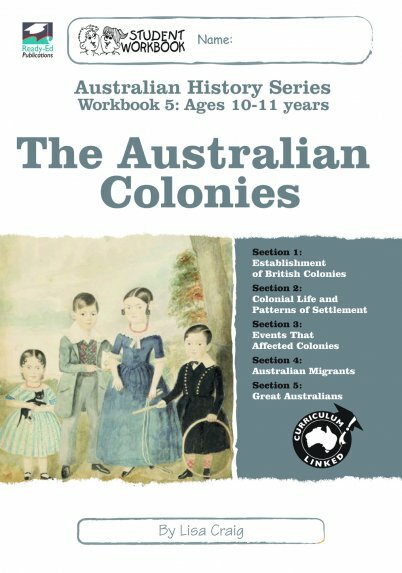 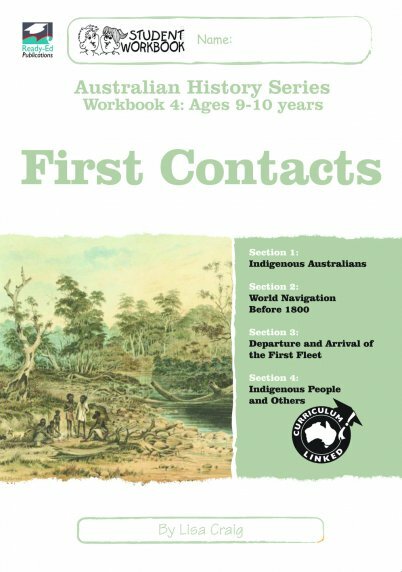 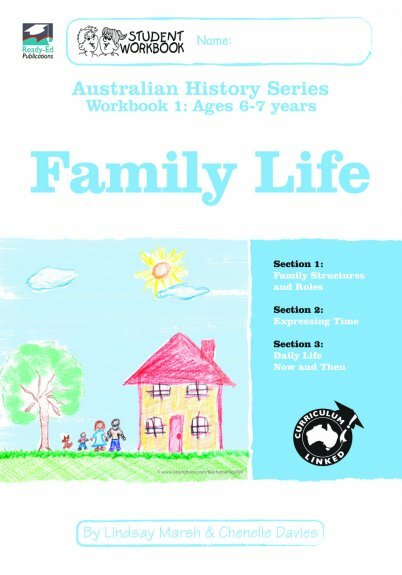 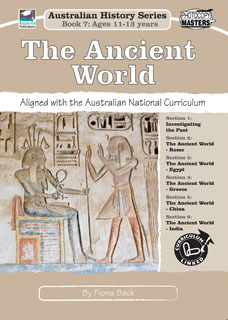 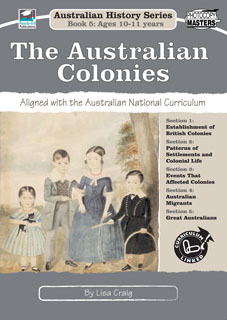 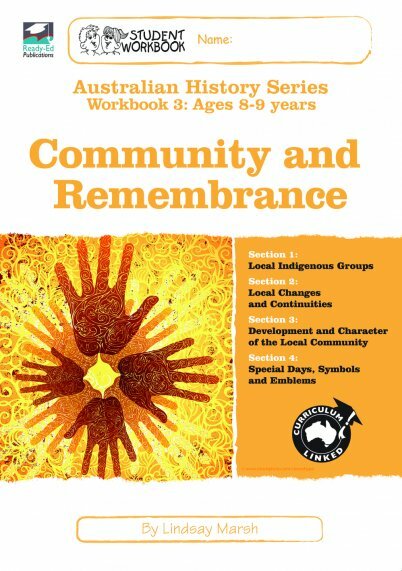 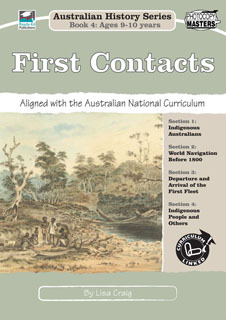 Quality teaching resources make teaching History easy with Australian-made books and ebooks. 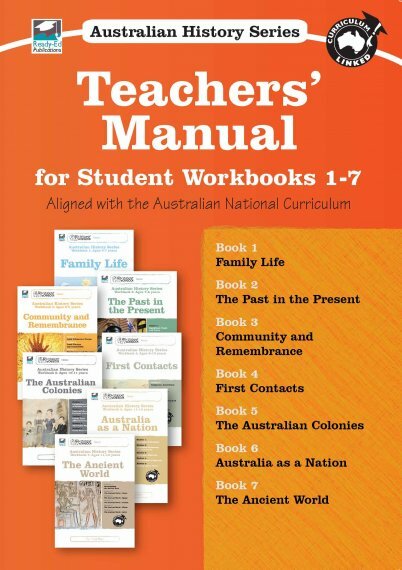 Available in both hard-copy and printable ebooks, these materials contain teacher notes, engaging student activities and answer sheets. 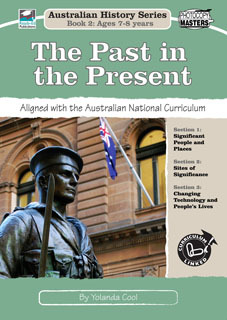 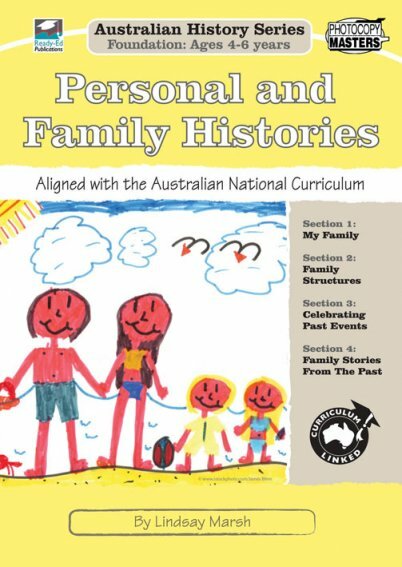 View our popular curriculum-linked Australian History Series covering Foundation to Year 7 and finding out more about our online learning platform for primary students, Online Classroom: History Series.